A hospital stay can be confusing and disorienting for anyone — but especially for older people, who are prone to episodes of delirium when in the hospital. 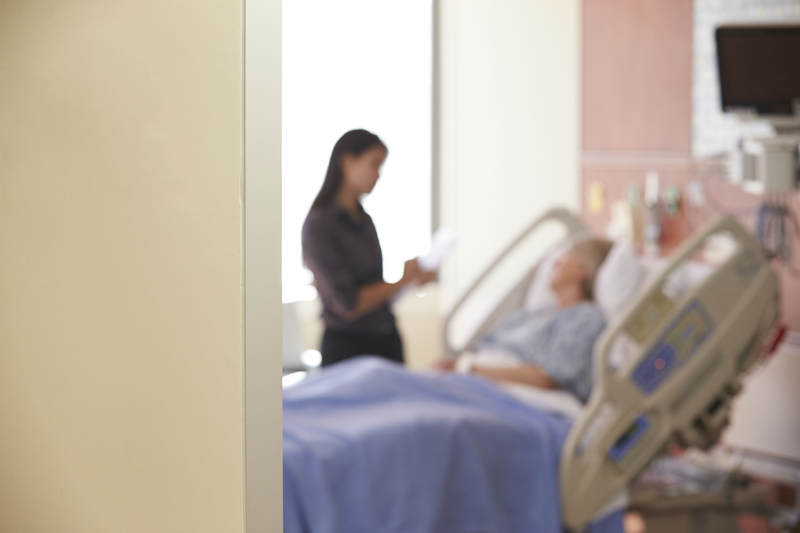 Several hospital-based programs exist to help identify people at risk for delirium and prevent episodes before they happen. We’ve discussed one such successful program, plus listed tips to help you or your loved one avoid delirium during a hospital stay.